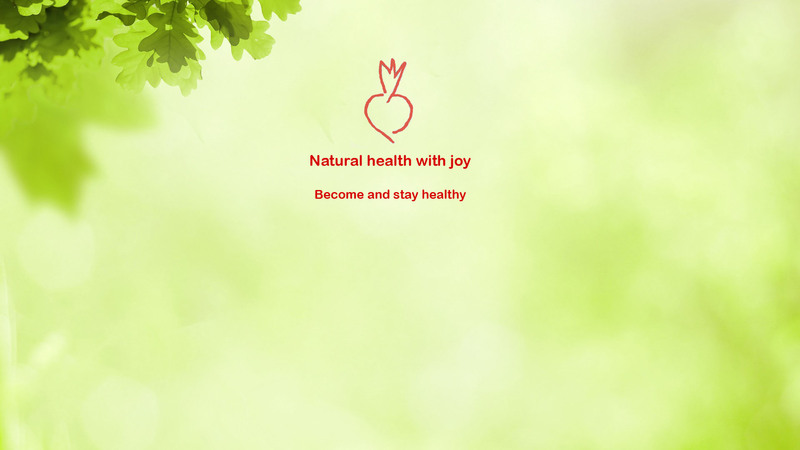 Identify and get rid of harmful substances in our food and environment is very crucial to mental and physical health but without daily activity we can`t maintain our health. Daily movement is necessary for human beings. It impacts mood, bowel movement, brain health, focus, alertness, energy, muscle and joint function, self-confidence, bone health. Especially in winter months it is very important to get outside around afternoon in spite of the gray weather. It will boost immune system. Whether you do other forms of activity or not 15 to 30 minutes walking outside every day can contribute to your well-being. Make sure to change different type of exercise or sport from time to time to engage and challenge different parts of your body in movement and prevent boredom. Even if your work needs a lot of sitting or driving, take breaks no matter how short they may be, walk and do some stretches. While waiting for the water to boil or working in the kitchen, brushing teeth, talking on the phone or watching TV especially the commercials shake your hips from side to side, do some squats, move your waste in circles, high knees or kick backs. 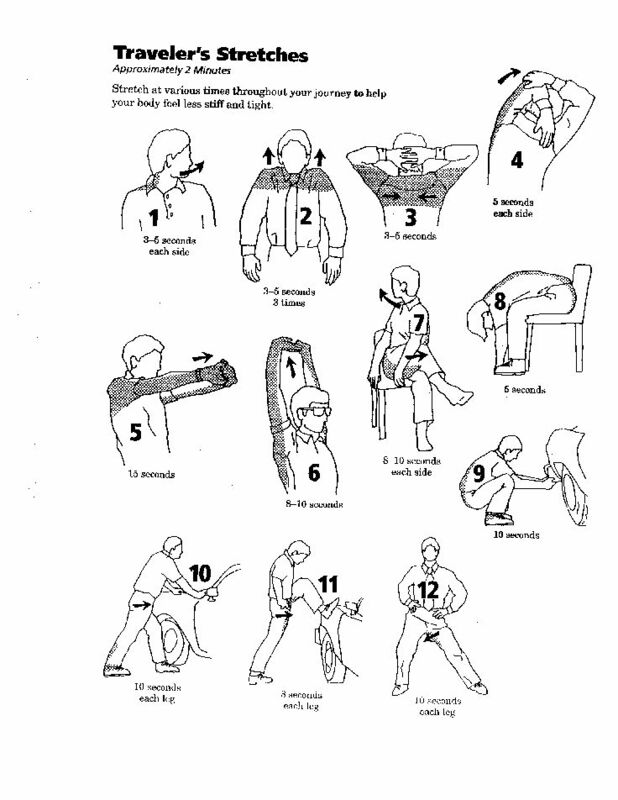 If it`s a long time you didn’t do any exercise you can do these gently whenever you sit or lay down a lot or just standing. It can be done several times a day. It is good for bowel movement or back without laying on the mattress. Jump ropes or hula hoop. Jumping ropes increase heart beat and is good to strengthen the ankles which is important as we age to prevent fractures and falling. Wii fit plus or EA-sports active on Wii are easy to follow and go with your own pace and gradually you can make it harder and improve your body and your strength. Don`t forget to use resistance bands or weighs 2 or 3 times a week. Start with light ones and gradually increase the weight. This is for making muscles and preventing muscle loss as we age not to become bulky or puffy. Without muscle our bones won`t be protected and are prone to fracture. Park your car further from the shop or your work to walk more. Step out the public transportation a bit further from your destination to be able to walk more. Don`t put everything you need near you, like water or remote control. This way every time you need something you`ll get up to get it. In case you have children, wake up half an hour than usual and do some sort of exercise then or when they are at school or kindergarten. Or instead of picking them up by car jog or walk or run to there.